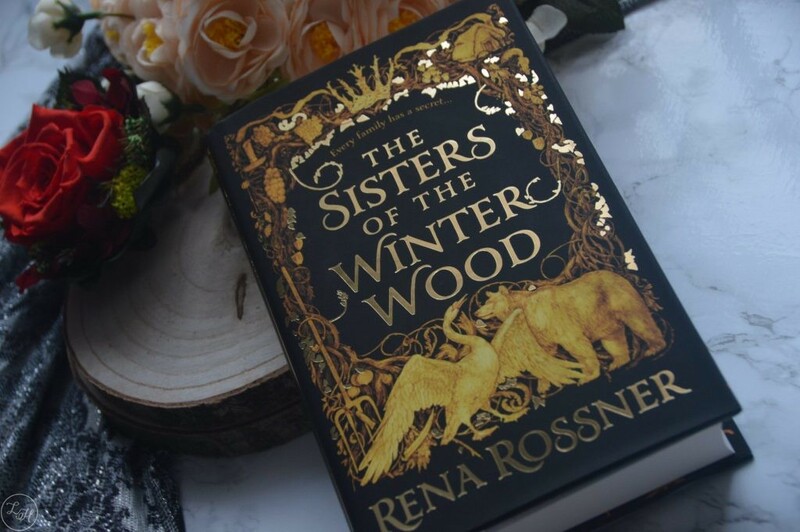 Last year I was offered the chance to review a copy of The Sisters of the Winter Wood, and having missed out on winning a copy at YALC I was extremely excited to get the chance! This was a beautiful story written in a unique way, with some very strong characters to back up this mesmerising read. There were times when it was dark, but ultimately it’s pretty much a story of coming together. ‘Raised in a small village surrounded by vast forests, Liba and Laya have lived a peaceful sheltered life – even if they’ve heard of troubling times for Jews elsewhere. 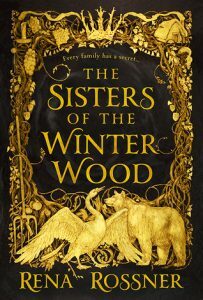 When their parents travel to visit their dying grandfather, the sisters are left behind in their home in the woods. This book was just absolutely beautiful, from start to finish. First I really think the cover itself deserves to be mentioned, it’s such a gorgeous and intricate design whilst it also represents the story exceedingly well. The story itself is part fairytale and part historical fiction, with Rena having taken inspiration from the Goblin Market and her own family history. The story is told from the two perspectives of sisters Liba and Laya. Liba’s voice is written in prose and Laya’s in verse throughout, which makes the book all the more interesting. Liba is the older sister at 17 and Laya is 15, which I’ll be honest and say I forgot about their age numerous times when reading because they’re put through some very dark and difficult times. The story starts with their parents having to go back to their fathers home town but they’re too afraid to take Liba and Laya, so they leave them behind. To make matters worse they tell the sisters a family secret right before they leave and essentially the family isn’t entirely human… but I’ll say no more on that because it’s better to read. Character-wise, I struggled at times to like Laya but then there were also times when she really shone. I felt like Liba had a much stronger part in the story overall but then this is possibly owing to her being the older sister – though Laya is fairly naive and acts strange owing to what can only be described as an enchantment of some sort. Dovid, Liba’s love interest, was a character that intrigued me throughout. He was caring towards Liba from the beginning and would always be there for her. Then there are two specific characters introduced more from Liba’s side of the story towards the end who I also found to be endearing. At times they were like a comic duo and it made me warm to them quite quickly, though I would have wanted to see more of them. In terms of the pacing, the majority of the action was towards the very end but there is a definite build-up throughout the story. I did still like it throughout though because of the alternating style of writing, along with the different points of view, as this made it feel like more was happening. This book is also full of Hebrew language throughout, with a lovely glossary at the end which is incredibly useful. The Jewish storyline also really adds depth to it overall – there’s a lot of conflict and some terrible things which happen to the Jewish community and this really parallels the secret of the girls’ lineage. They’re different in a way which I really don’t want to spoil (you’ll understand after you read it) but the main message is, essentially, that sisterhood and love isn’t affected by difference. 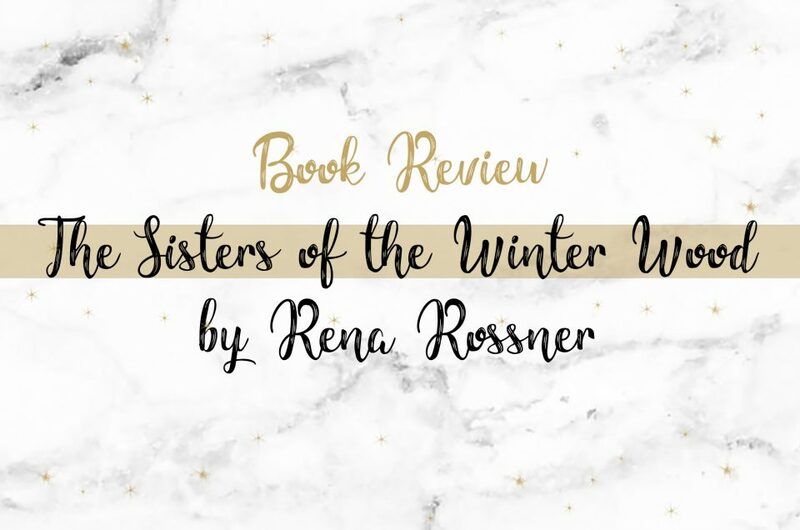 Ultimately, Sisters of the Winter Wood is an enchanting read and I would 100% recommend you pick it up if you’re a fan of YA in the style of dark fairytales and history. i actualy havent heard too much about this til now and im glad you enjoyed it! ill try and get to my copy soon that a friend gifted me ^^ its v pretty to say the least. ill have to reocmmend this to my friend who loved the jewish elements in spinning silver! !